The VW Polo Match offers owners great value with lots of new features. With a choice of four engines, the VW Polo Match offers a cracking special edition with lots of added new technology as well. 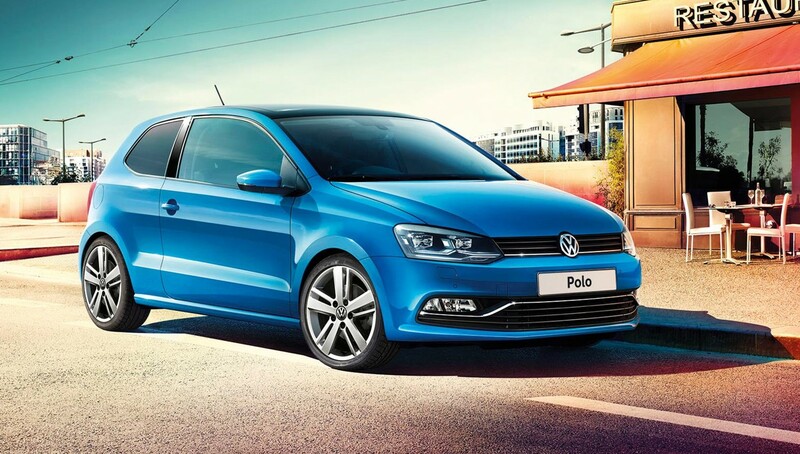 The Polo is one of VW’s bestselling cars and it is a leader in its class with its renowned practicality and build quality. Among the new features is a smartphone connection facility so users can use the firm’s MirrorLink, Google Android Auto or Apple CarPlay so they can see the device’s functionality on the infotainment touchscreen. In addition, the touchscreen of the VW Polo Match also enables the playing of Skype and Spotify phone apps and there are other apps specifically for VW owners to enjoy for their smartphone connectivity. Among these is ‘Call & Remind’ so the driver can put together a to-do list while sitting stationary in the car as well as CamConnect so drivers can connect a GoPro camera with the images being shown on the infotainment screen. The idea is that the camera will have continuous video streaming when the car is stopped or moving slowly. Among the new features for the VW Polo Match are electrically heated door mirrors with integrated indicators which also electronically fold when the car is parked. There’s also an auto-dimming rear view mirror and automatic wipers as well as the boon of having the rear window wiper begin operation when the driver selects reverse gear. The Polo Match also has the firm’s Coming/Leaving home lights so when they unlock or lock the car, the vehicle’s dipped beam headlights as well as the courtesy lights in the exterior mirrors and the rear lights all remain on for a time to enable the driver to reach their front door safely. That’s not all since VW have also added front and rear parking sensors, air con and cruise control with a range of impressive engines. Among them is a 1.4 litre TDI 75 PS engine which should return 75 mpg on the combined cycle. It should also go without saying there are a wide range of safety features including electronic stability control, anti-lock braking and post collision braking. Prices for the VW Polo Match start at £13,315 for the 1.0 litre manual transmission version and rise to £16,155 for the 1.4 litre TDI manual gearbox with five doors and the engine producing emissions of 97g/km. This entry was posted in Car Leasing, Cars, Popular Cars, Small Car and tagged VW Polo Match by Steve Lumley. Bookmark the permalink.